RCat Int’l: Publication does not imply acquiescence. The parliament of the Spanish autonomous community of Catalonia has approved a motion to hold a referendum on independence from the rest of Spain. If Catalans vote for independence, their new government will need to enter into negotiations with a view to the international recognition of Catalonia before it can apply for membership of the European Union (of which it would have ceased to be a part). The Commission is doubtless aware that a vote for independence would lead to the reestablishment of national borders between Catalonia, Spain and France, at least until such time as the aforementioned protracted political process is concluded. One consequence of Catalan independence would therefore be the breakdown of the internal market as it currently stands. In the event that Catalonia secedes from Spain, what measures does the Commission intend to take to prevent trade between current EU Member States from being disrupted? What position does it intend to adopt with regard to ongoing European transport infrastructure, energy and other projects in Catalonia? What instruments would it establish to protect European investors, given Catalonia’s vast budget deficit and public debt? 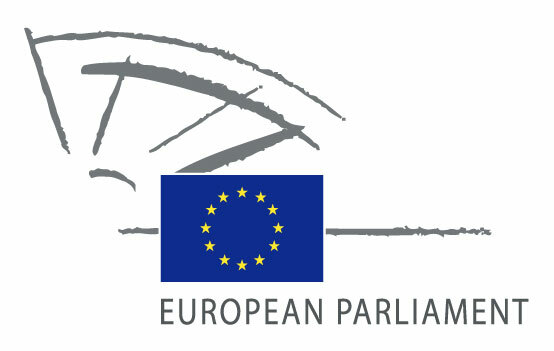 What action would it take with regard to ongoing applications for EU funding, bearing in mind that Catalonia has already received substantial support, such as the EUR 3 million approved by the European Parliament in 2010 for the automotive sector?